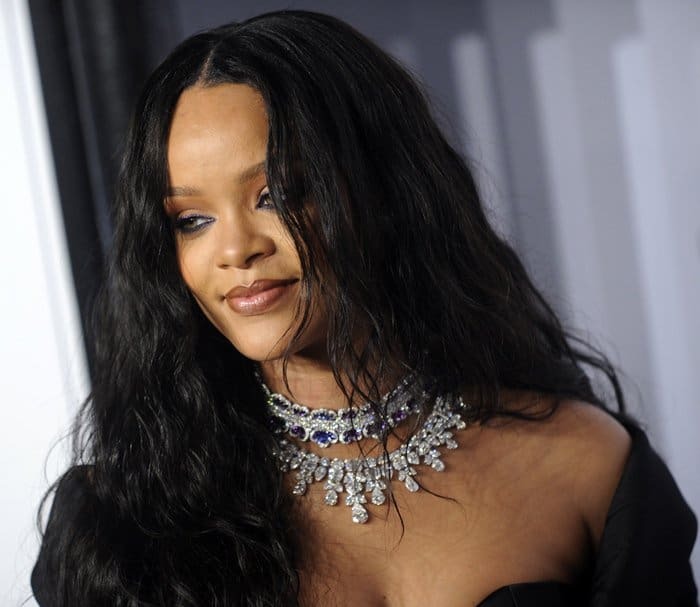 Everyone was dressed to impress at Rihanna’s Diamond Ball held at Cipriani Wall Street in New York. The third annual celebration of the fancy affair got a lot of support from celebrities including Beyonce, Jay-Z, Dave Chappelle, and Kendrick Lamar. Thanks to a successful turnout, the ball managed to raise $3 million for Riri’s Clara Lionel Foundation. What’s a ball without a ball gown? There were two standout looks that were competing for the “Belle of the Ball” spot. Who do you think won? As the hostess of the night, Rihanna made sure her ensemble was captivating. The singer wore a black Ralph & Russo Couture gown featuring a high-low hemline and a structured long-sleeved look. Riri wore black tights and a whole lot of sparkling diamond jewelry to cap off her look. Rihanna at the third annual Diamond Ball at Cipriani Wall Street in New York on September 15, 2017. Rihanna rocked a high-low gown from Ralph & Russo Couture at the fancy charity event. Amping up the glam, Rihanna was also drizzling in diamonds. 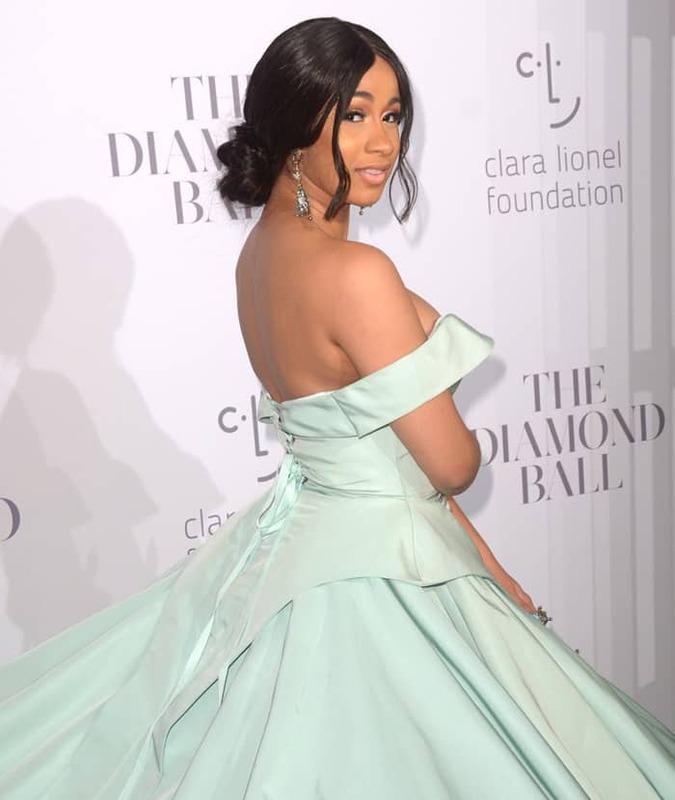 Hip hop star Cardi B donned a stunning ball gown that caught everyone’s attention. Her modern-day princess gown made by Christian Siriano features an off-shoulder look and a beautiful ball gown skirt with a long train. The rapper seemed to enjoy her Cinderella moment on the red carpet, drawing in looks and praises from the crowd. Cardi B at the third annual Diamond Ball at Cipriani Wall Street in New York on September 15, 2017. The rapper stole a lot of impressed looks from the press and public.